We’re in our third week of Old Fashioned Month, and it’s time to take a look at a few drinks that push the boundaries of what an “Old Fashioned” really is by changing up a significant amount of the ingredients. I believe these drinks remain true to the spirit of the original while bringing new flavors and experiences into play. If you’ve had enough bourbon for a while, these are excellent cocktails to check out! This cocktail was invented by Richie Boccato, then a bartender at Little Branch in New York (now the owner of Dutch Kills), in 2007. I’ve been there – it’s a tiny subterranean location behind an unassuming and largely unmarked entrance in the West Village, but the guys “behind the stick” really know their drinks! 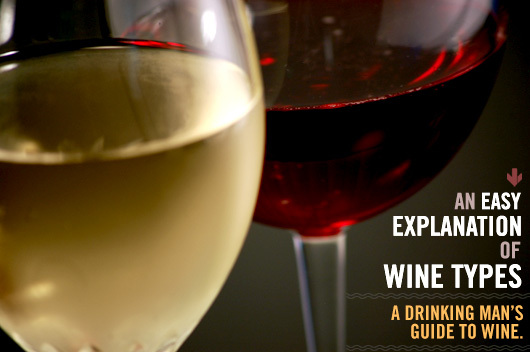 The American Trilogy uses what bartenders call a “split base” – two or more base liquors in a single drink. Here you’ve got two quintessentially American ingredients: rye whiskey and applejack. Both of these fine liquors were widely available across America right up until Prohibition, and both are making a comeback. You can find an increasingly wide variety of ryes out there, and a few folks have jumped into the Applejack market as well. Regans’ Orange Bitters, while invented by an Englishman, were created and are manufactured right here in the USA, so they count as the third piece of the trilogy. Sugar … well, sugar’s ubiquitous, and we certainly use plenty of it here. That’s all there is in this patriotic drink, so you may not have time to hum the entire Star Spangled Banner before you’re finished mixing it, but a few bars won’t hurt! Combine all ingredients in a pint glass over ice and stir thoroughly. Strain into a chilled, ice-filled rocks glass. Garnish with an orange twist. We’ve featured this individually here at Primer before, but it’s worth another look. It’s very rare to find a tequila drink that’s not all dressed up with fruit juices and other ingredients, but the Oaxaca Old Fashioned, invented at New York City’s famed Death & Company, is a masterful example of how to build a spirit-forward cocktail from the agave-based liquor. As with all Old Fashioned-style drinks, you want to focus on liquor quality. Don’t buy a cheap bottle of mixto tequila and expect to get an amazing drink out of it. Instead, spring for a good bottle of reposado, and listen to your taste buds thank you. The mezcal won’t come cheap, but that’s OK – most recipes call for tiny amounts of it, so it’ll last you a good, long time. Combine all ingredients in a pint glass over ice and stir thoroughly. Strain into a chilled, ice-filled rocks glass. Garnish with a flamed orange twist. This is one of mine, and I make it on a pretty regular basis, because it’s straight-up delicious. I use four different types of bitters (all of which are easy to find), demerara syrup, and the key ingredient … a good, aged rum with a lot of flavor and character. You could go for a French-style Rhum Agricole here, and it’d be delicious, but my preference is for Jamaican-style or Panamanian-style, which is less grassy and features more caramel and spice notes. Seems to fit the Old Fashioned model better. By the way, I strongly recommend Fee Brothers aromatic bitters for this one – they have an interesting cinnamon note, slightly reminiscent of Red Hots candy (without the heat) that I think really works here. In a pinch, though, Angostura will work fine. Oh, and if you want to get really fancy, you could float a half an ounce of dark rum like Gosling’s or spiced rum like The Kraken or Twenty Boat on top of the drink. Combine all ingredients in a pint glass over ice and stir thoroughly. 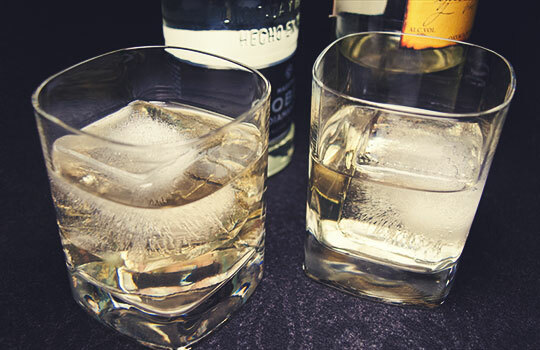 Strain into a chilled rocks glass filled with one large ice cube (you can use smaller cubes if that’s all you have). Garnish with a flamed orange twist. Items in parentheses are what I used when I made this recipe, and are included as suggestions.